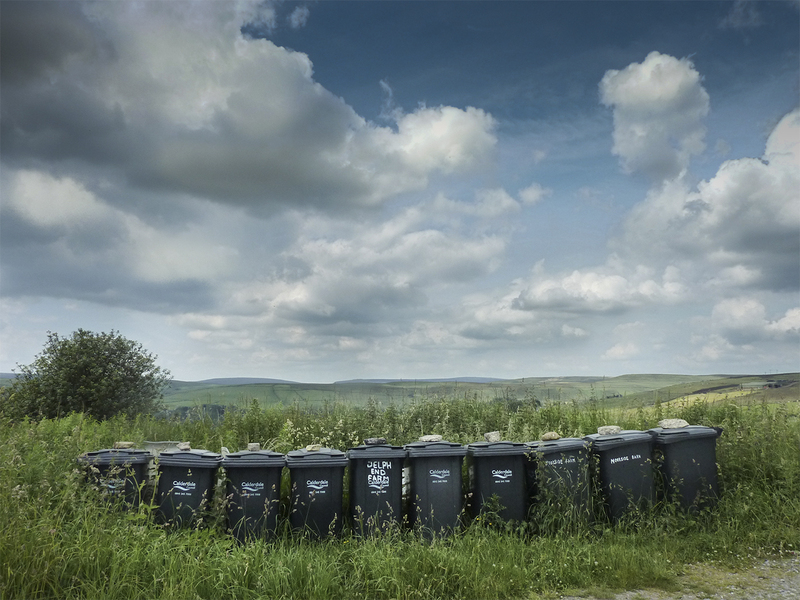 A row of country dustbins belonging to upland farms in west Yorkshire, each with its own special stone to keep the lid down. This entry was posted in DAILY CHALLENGE, ENGLAND and tagged dpchallenge, Farms, Moorland, photo challenge, photography, weekly photo challenge, yorkshire. Bookmark the permalink.